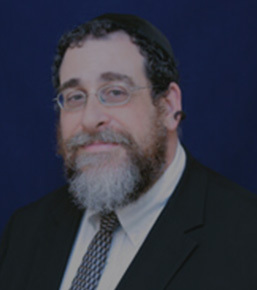 Rabbi Ezra Levy, Ed.D. has been the Executive Director/ Head of School since May 2003. He has been with Kesher since its inception in 1995 and has taught in Kesher’s Secular and Judaic departments. He has an undergraduate degree in Judaic Studies, a Master’s Degree in Special Education, and a Doctorate in Education with a concentration in curriculum and instruction. Dr. Levy directs supplementary school Judaic programming for children with special needs, through the Broward County Central Agency for Jewish Education (CAJE). He also directed a Sunday religious school for immigrants from the former Soviet Union through Jewish Community Services. Dr. Levy consults with local synagogue schools and Jewish Day Schools to help them meet the individual educational goals of their students with special needs. Eileen Ginzburg serves as Kesher’s Assistant Director. 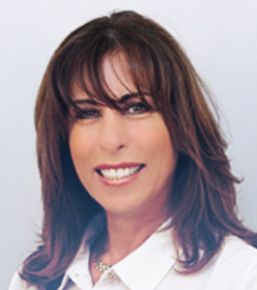 She is currently contracted through Kesher to provide special education administrative services to The Samuel Scheck Hillel Community Day School. Eileen has been a leader in Jewish education in our community for many years. She has an M.M.Sc. from Emory University Medical School’s program in Communicative Disorders and is well versed in diagnostics and remediation of children with special needs. Eileen is certified in Relational Development Assessment and Intervention. As an administrator, she is known for her compassion and innovative approach for meeting the needs of each child. Rabbi Mordechai (Moti) Rosenberg, who has been part of Kesher’s faculty since 1996, is currently Kesher’s Elementary Judaic Coordinator. In addition, he is Kesher’s liaison for the Community Resource Division’s programming at the Toras Emes Academy of Miami’s Rohr Middle School. 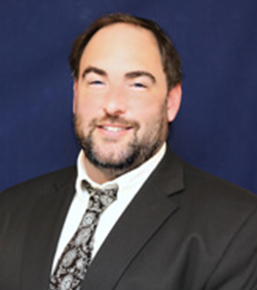 Rabbi Rosenberg holds a Master’s Degree in Special Education from Johns Hopkins University as well as a Master’s of Judaic Studies from Ner Israel Rabbinical College. He also holds a diploma from Torah U’Mesorah, a nationally recognized Judaic institution. He was listed in Who’s Who Among Students in American Universities and Colleges for 1990 and 1991. Rabbi Rosenberg is also an accomplished musician and has been involved with music and choral presentations for over twenty years. He has produced a number of audio and videotapes; one of them, “Tiferes” is a commercial release.